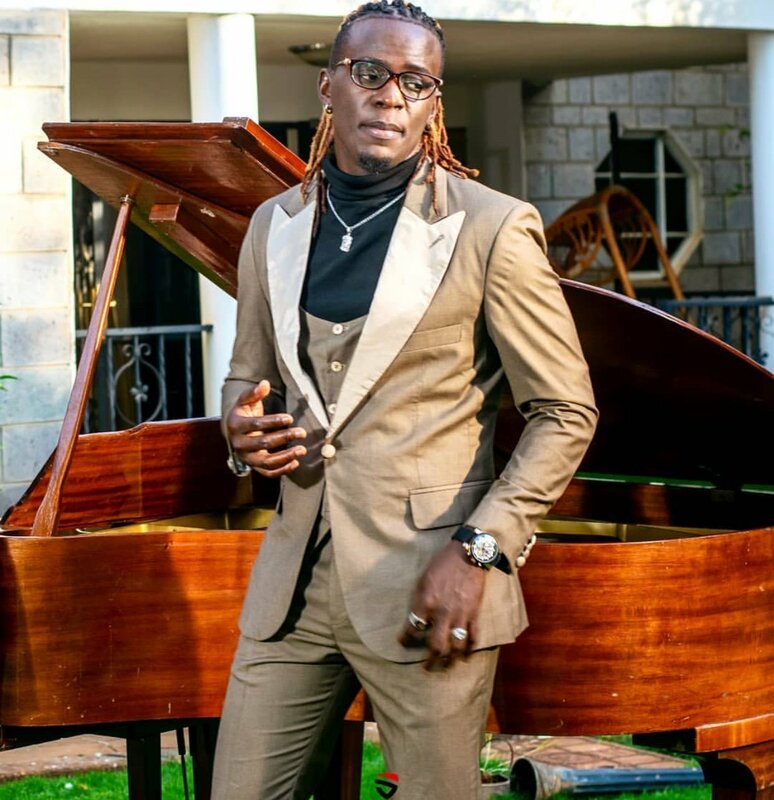 Singer Willy Paul aka Pozee is currently doing much better after announcing that he was no longer releasing gospel but love music. This has helped minimize the scandals following him – at least for now; however he continues to try new hair styles. 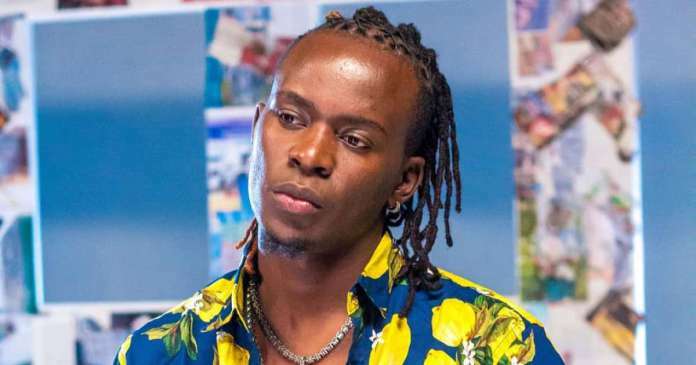 After being accused of copying Diamond Platnumz dreadlocks; Willy Paul has too shaved his hair shortly after the Wasafi CEO cut down his locks. 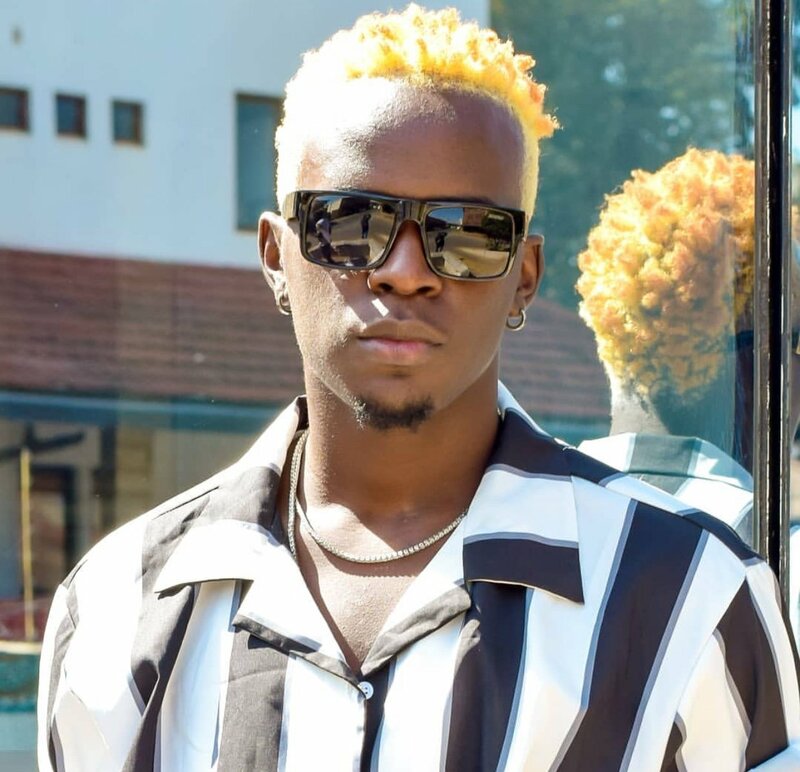 However, according to fans Willy Paul’s new hair has left him looking like a fire emoji. This is after he decided to dye his hair blonde. Going through the comments left under his new photos, most believe that he looks more handsome with short hair…but only when it’s black in color. 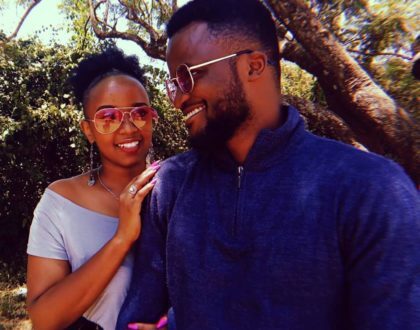 The short hair has also left him looking younger unlike before when he rocked his dreadlocks. Anyway, with a career like his…it’s understandable why he has to keep playing around with new hairstyles! Check out his new photos below. Come on guys .pozee ako fine tena Sana. 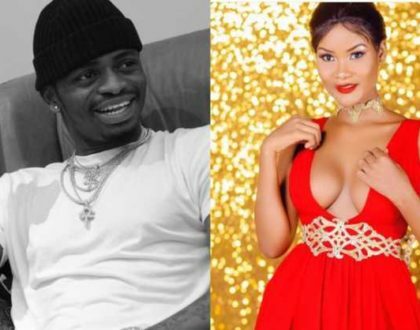 Willy ata ukitaka kukata kichwa kata!!! 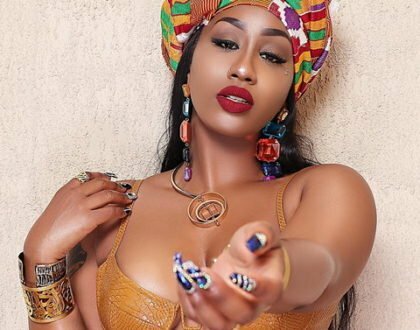 Si ni chako uaiskie watu niskie mm alafu ju ya too stori siunijenge ka thao niekee psg kichwa?????? 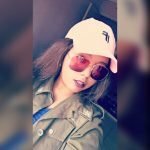 Ati nini kukata kichwa Alafu Sasa hair style ijitegemee Ama ????? Dope,let the haters keep hating its there loss. 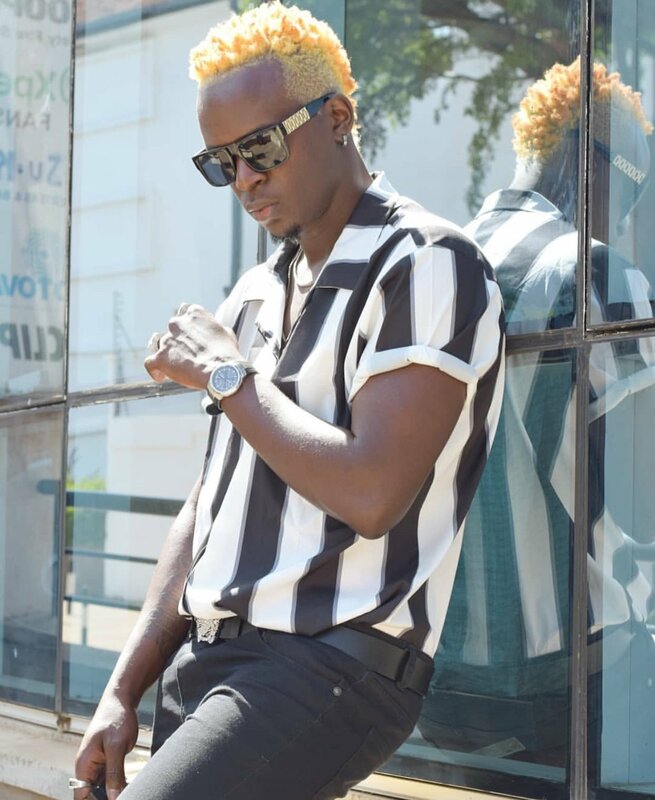 Don’t be out of control with Silly comments…Willy Paul all the way up…the hairstyle shouldn’t be of any argument among the people kwani does it bring the daily bread on their tables…not really…ur life ur style…The word of God says that No weapon fashioned against you shall prosper ? ?…Am following ur hairstyle soon…Imma dye my hair jst as you did? ?…Lol Willy?